Talking about Tropical Burger I have to go straight to a point: they serve comfort food… anytime of the day! Do you ever happen to have an urge for a hot meal at 2 am? This happens to me all the time, whether it is because of a late party or after a concert or a theatre and dinner has been early. In Porto, most of the restaurants close later at dinner time than in other European countries, but not many close as late as Tropical Burger, which is open till 6am! 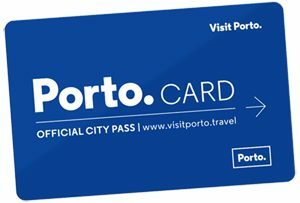 The most central restaurants of the chain are located at Avenida da Boavista (Green Center gallery), Praça do Marquês and Rua D. Manuel II (Crystal Park gallery) – really close to Palácio de Cristal and its gardens. Let’s start by the obvious: the “francesinha”, Porto’s typical sandwich. It’s not really a sandwich, it is indeed a complete meal with bread, steak, sausage, ham, cheese and spicy sauce. At 3am, served with fries, it is a banquet! One of their specialties, the Tropical Burger itself. It’s deliciously big! If you are more into Italian lasagna, calzone or pasta they also have those on the menu. Another option are the hot dogs and various combined dishes. You can’t be wrong either way, but my favorite is the “cheese tropical in plate” (it can also be served as sandwich). All that sliced meat covered with melted cheese sided with hot French fries and salad… feels like heaven to me! I usually do not have dessert when I go out, unless it is a refined chef specialty. However, when at Tropical, I can’t help myself: I always order a “crepe caloiro”, which is a crepe with chocolate topping and a scoop of ice-cream. 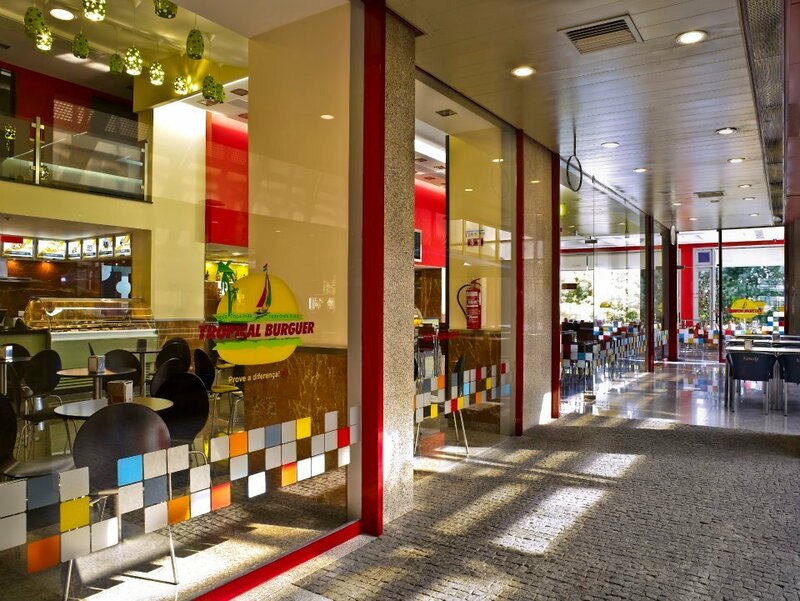 This makes for a great afternoon snack; it gets even better if you enjoy the outside seating – like in the Tropical Burger located at Circunvalação, in front of São João’s Hospital. If you are a burger fan but you enjoy things a little more fancy, do not miss the chance to also try Bugo Art Burgers, just by Miguel Bombarda Street.